Stereo Removal Keys to remove head unit from the fascia cage. 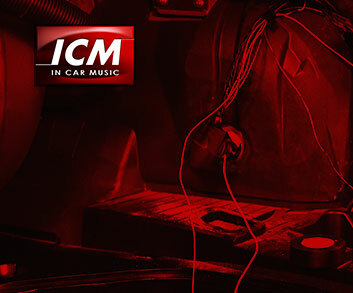 Many OEM manufacturers are incorporating special locking mechanisms into their head units in an attempt to prevent stereo theft. This means that to remove one of these units you will require a manufacturer specific stereo removal key to prevent damage to the head unit or the surrounding fascia and cage. IMPORTANT NOTE: Please make sure that is the correct Stereo Removal Keys for your car by firstly checking to see if your make, model and year of car is listed in the advert. Secondly by checking to see if the shape in the picture listed is the same as you have in your vehicle.